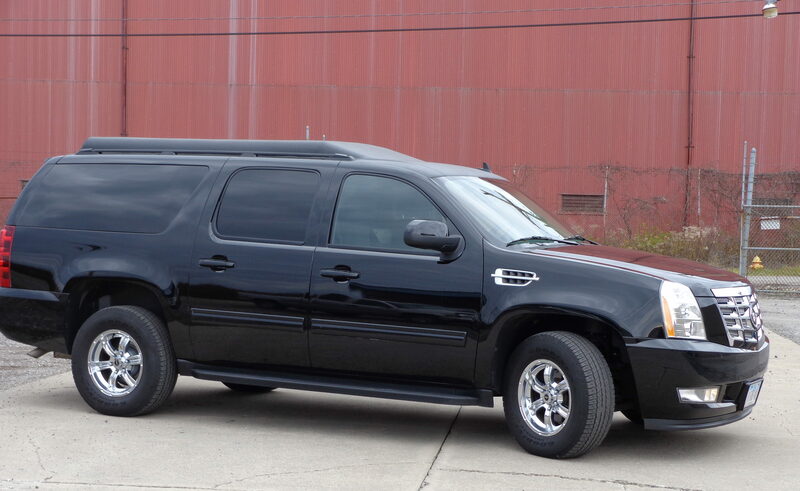 Fab Limousines, INC. is located in Youngstown, Ohio halfway between Pittsburgh and Cleveland. 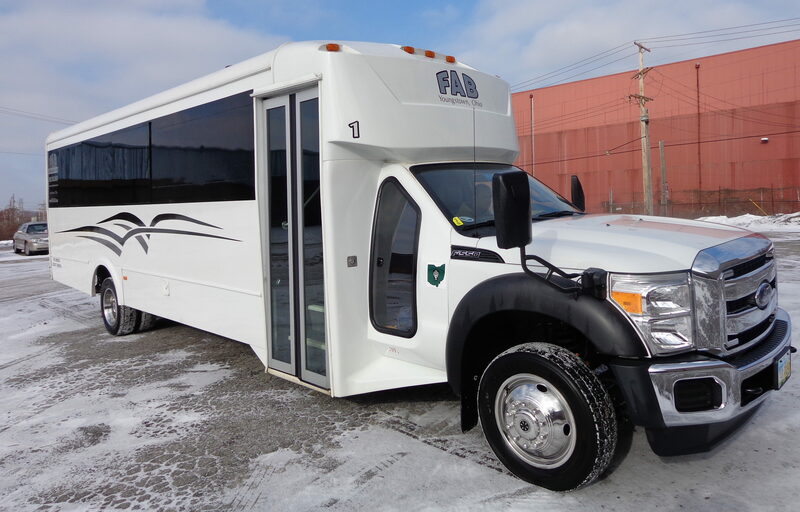 This lets Fab service Northeast Ohio and Western Pennsylvania with ease. 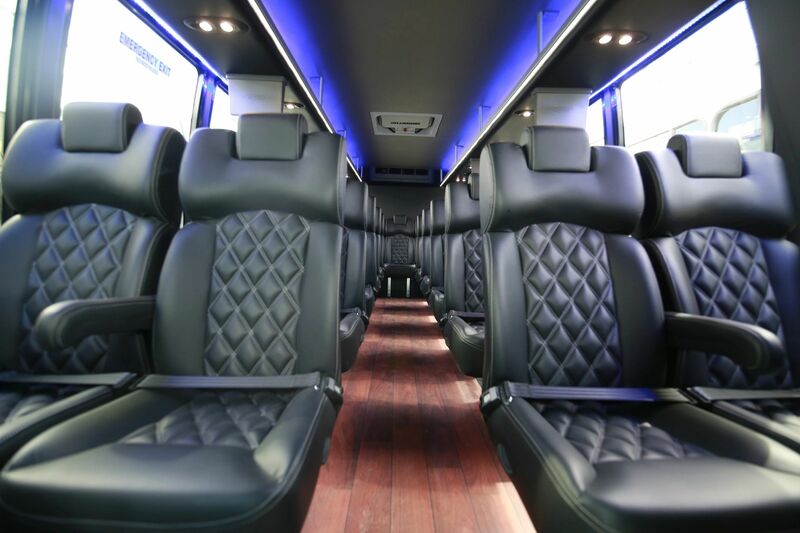 Fab rents out luxury tour and party buses, as well as limos and cars for any special occasion. 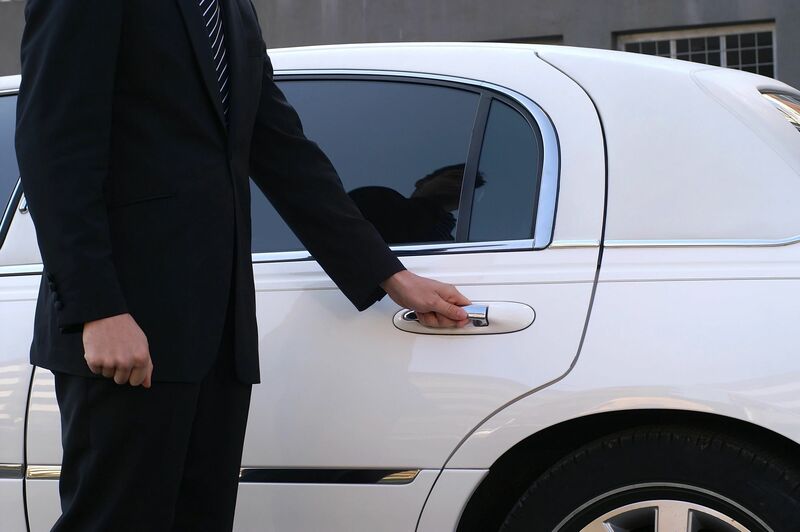 Your event is treated with the highest class from one of our many professional drivers. Contact us today to book and find out more. 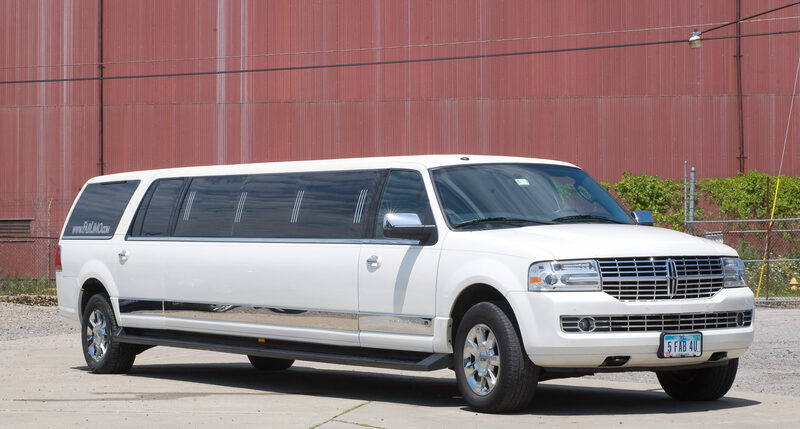 Fab Limo delivers with upmost class. 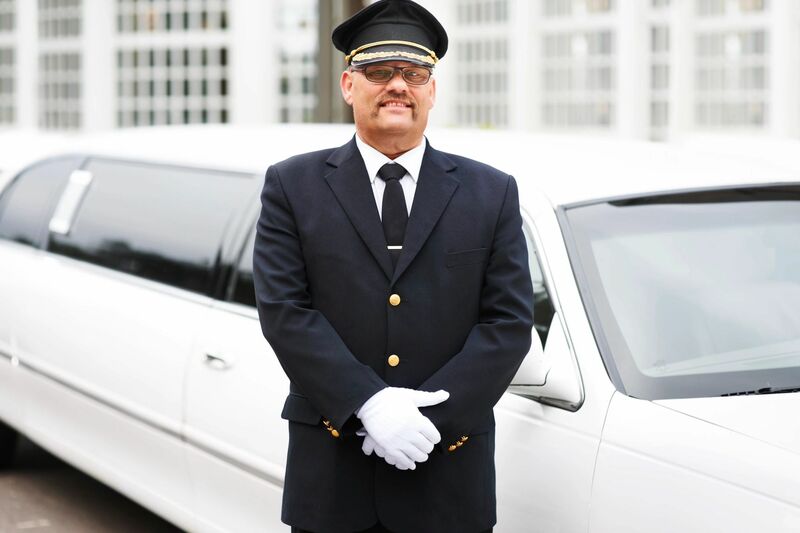 With a full service limo company, we spoil your senses and bring luxurious tours to the table . 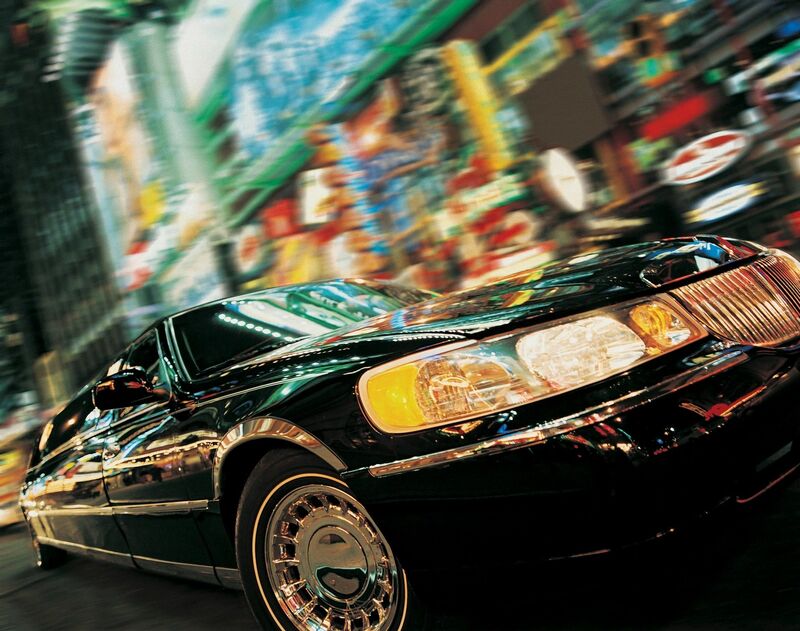 High-quality cars, precision, and comfort is our way. Check out our tour schedule now! We will bring excellence. 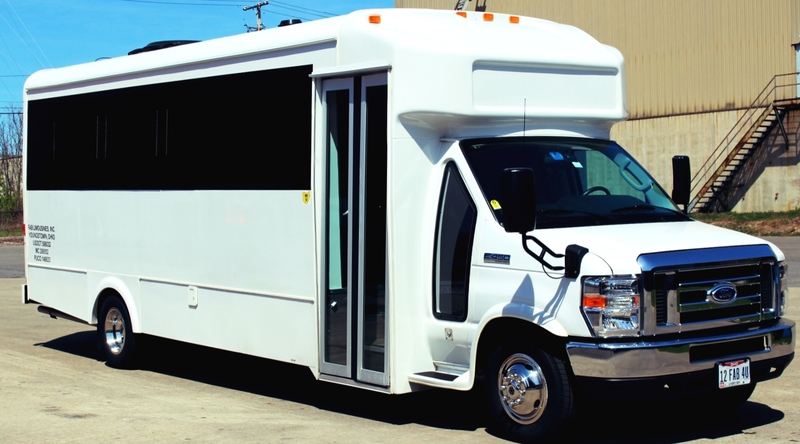 Whether it’s a meeting on the go, party, or that sweet date, we bring the top service with all the bells and whistles. We are competitive and assure our value will exceed expectations. 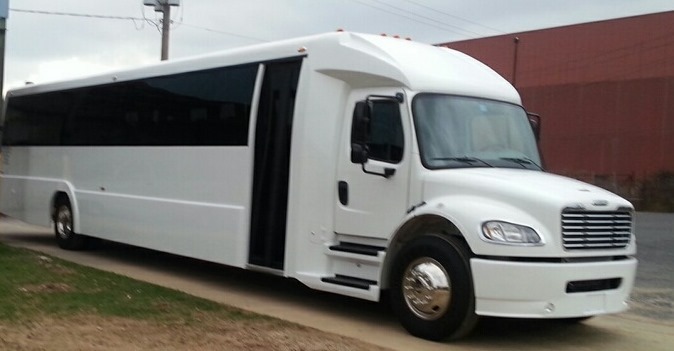 Our limos are of the highest quality and will be a luxurious addition to your special event. The night you won’t forget. Check out our tours by FAB-U-LES$ TOURS. 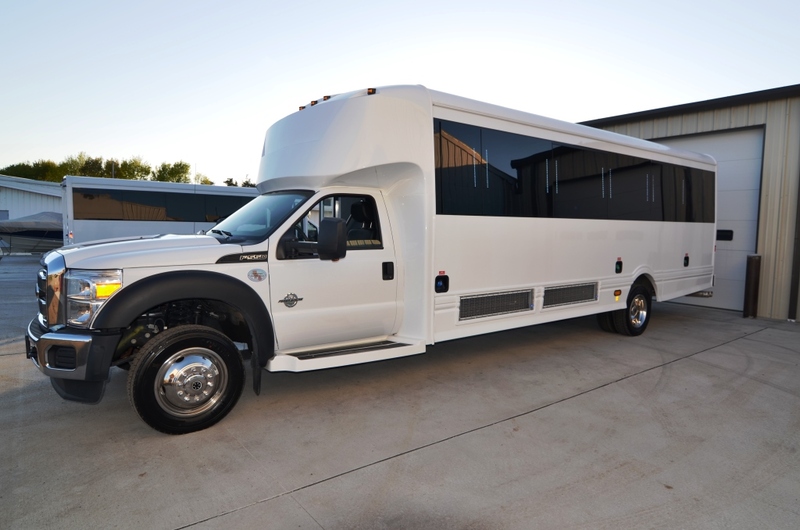 Contact us today to learn more about our exciting tour events.